Looking for a hard-hitting strain for this weekend? We've got five new additions that aren’t for the faint of heart. 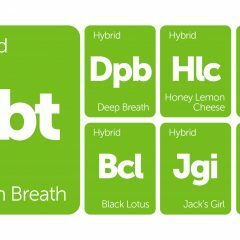 Through selective breeding, these strains have been developed to produce large amounts of THC-rich resin. 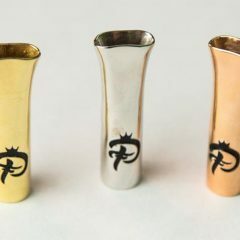 Steadily rising in popularity in California is Mob Boss, a sativa-dominant hybrid with dangerously thick trichome coverage. Our two new sativas, Timewreck and Jack Skellington, come from the renowned gardens of TGA Genetics, who sought out the most impressive genes for cerebral stimulation. 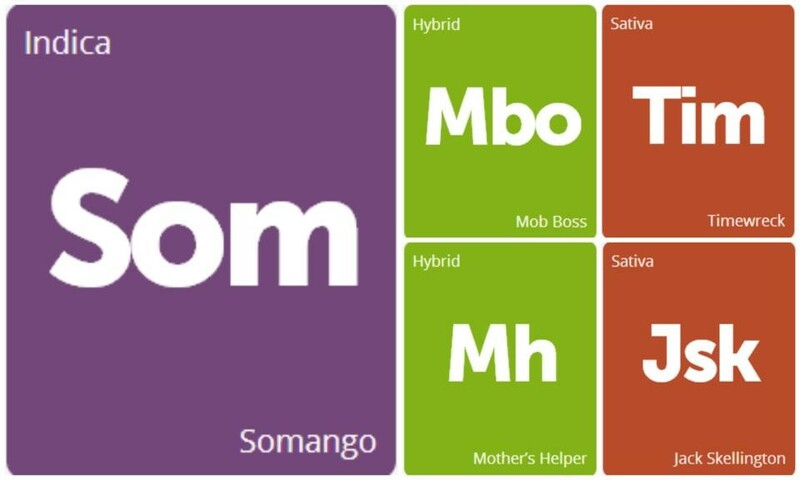 The fruity-flavored indica Somango is a Soma Seeds staple, and last but not least, we’ve added the highly medicinal Mother’s Helper. 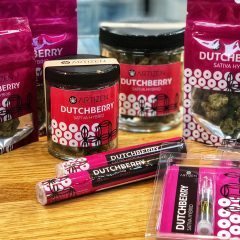 Remember to rate and review our newcomers if you’ve had the chance to try them! Bailey Rahn, have you heard/seen a new stain called Jack’s Helper? I believe it’s a cross between Mother’s Helper & Jack Skellington. Mind looking into this please?